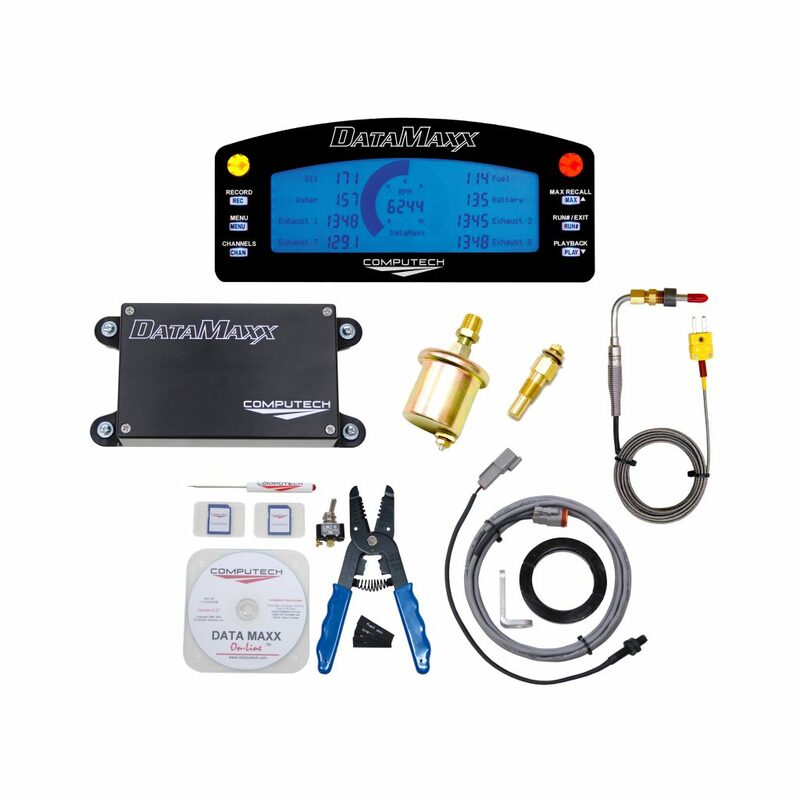 The RaceBase Drag Pro Electronic Log Book ET Prediction software is the most simple and intuitive ET, Throttle Stop and Tune-Up Prediction software on the market. Our ET prediction utilizes both a database method and our recommended single run ET prediction method. Combine that with our RaceAir Remote Weather Station and you can get continuous up to date predictions, or use the RaceAir Remote Pager Weather Station and you can get your ET or Throttle Stop predictions sent straight to your own pager. 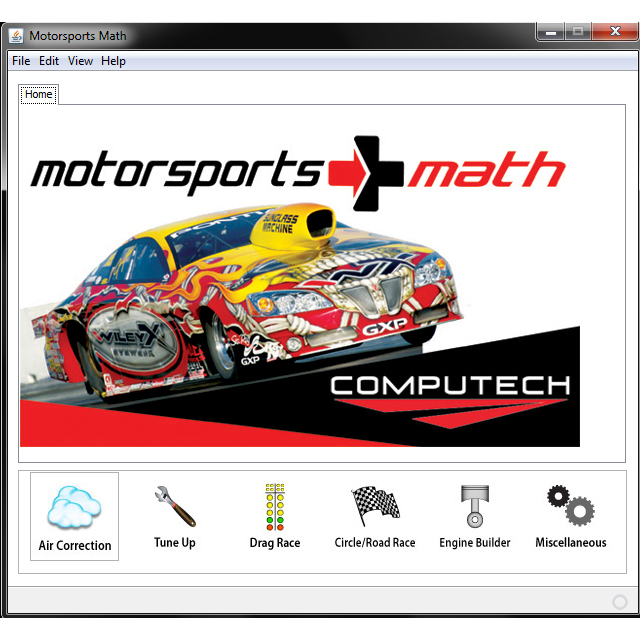 When it comes to bracket racing, it’s all about removing as many variables as possible and therefore become consistent from round to round. Even if you already have a device to predict your ET you probably find that at certain times of the year it works great, and other times it is consistently off the mark. This is because as the weather changes throughout the year, so does the way your car reacts to the weather. 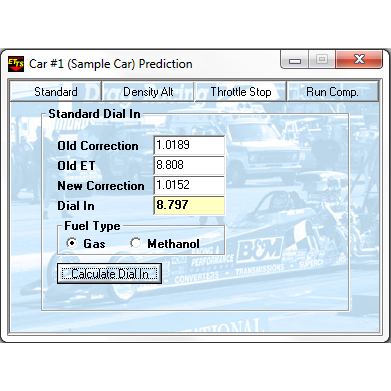 This is why the RaceBase Drag Pro ET Prediction software allows you to find a baseline where the ET prediction works perfectly and then keeps you tuned to that baseline week in and week out. 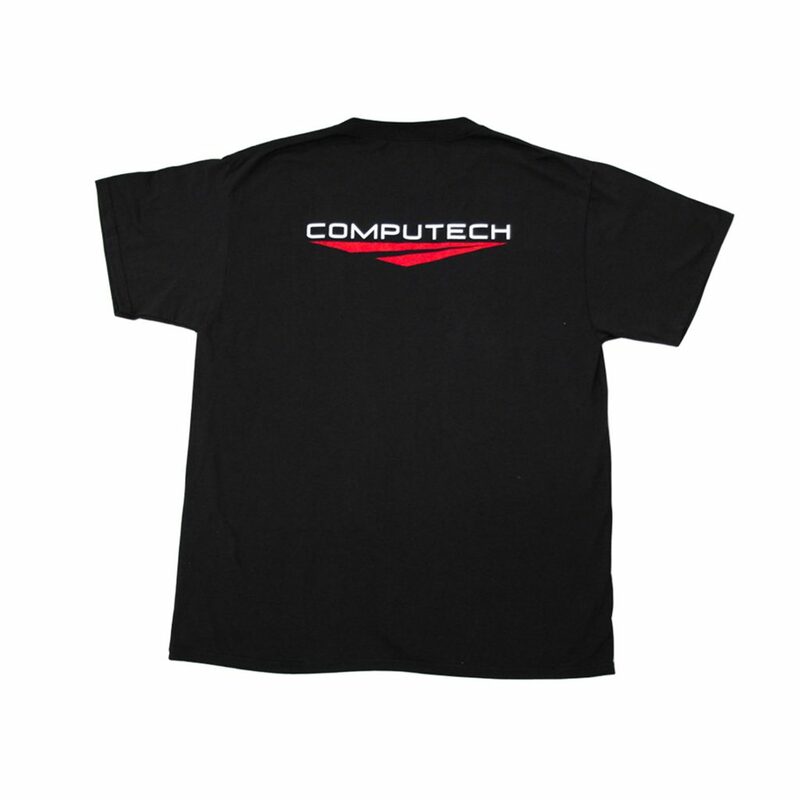 Keeping your car tuned consistently and thus reacting to the weather changes the same allows you to have complete confidence in your ET prediction values. 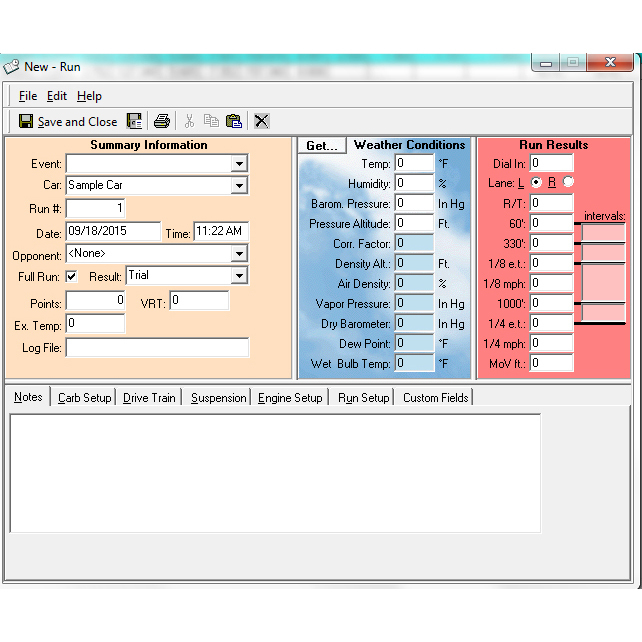 The RaceBase Drag Pro program also allows you to easily store and track information about events, runs, cars, tracks, expenses and of course the weather. 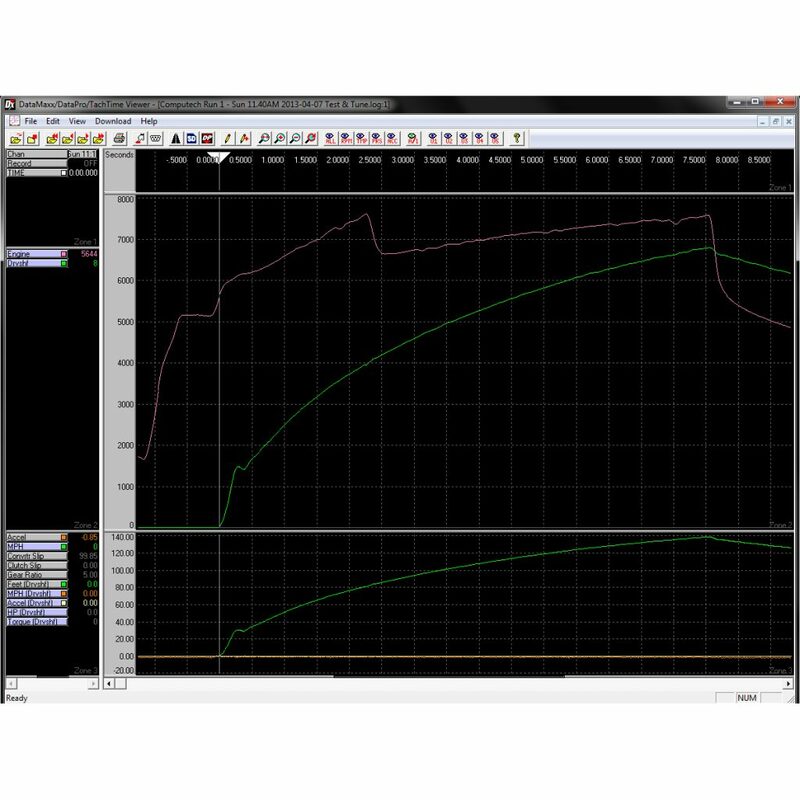 RaceBase Drag Pro’s powerful search function allows viewing of data by user set parameters. 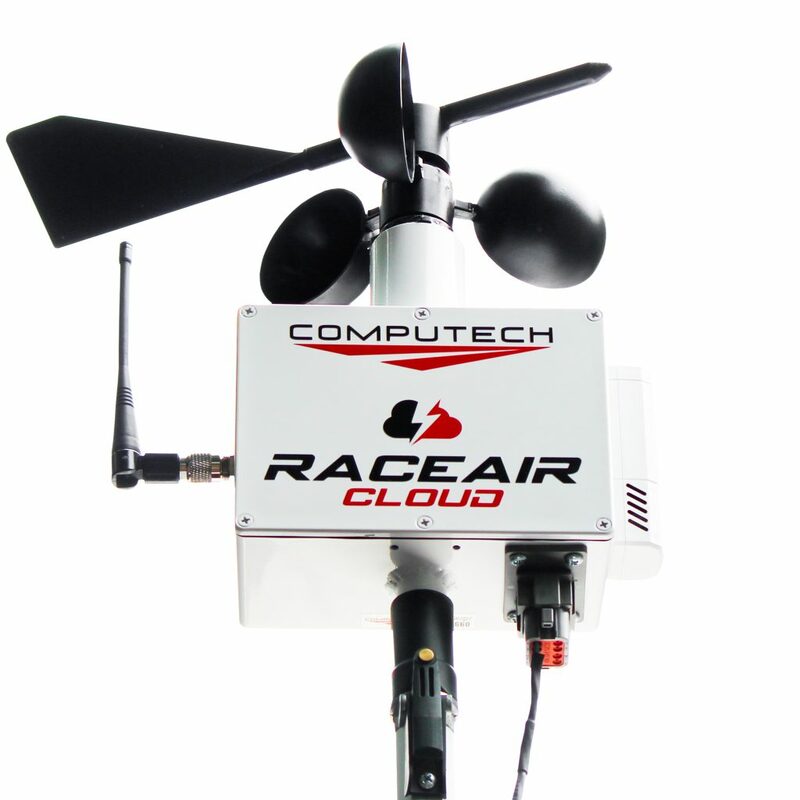 RaceBase Drag Pro will also calculate weather factors for you, simply input the temperature, humidity and air pressure and the weather calculations are performed automatically for you.